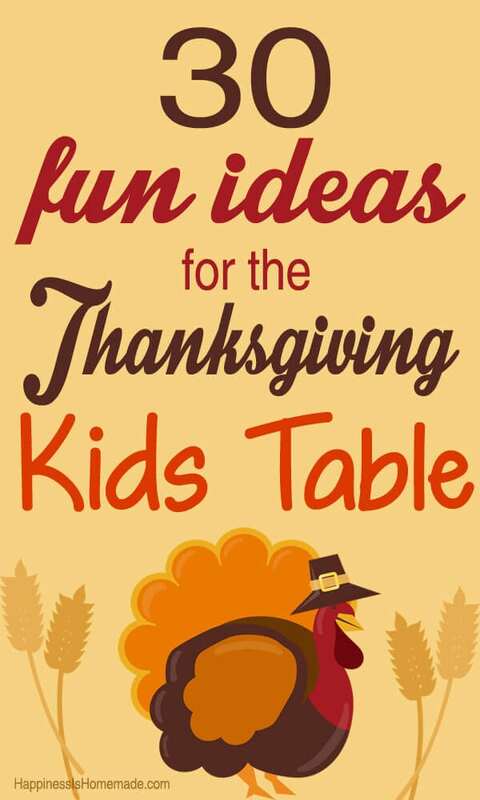 Thanksgiving is right around the corner, and I’ve put together this list of 30 fun ideas for your Thanksgiving kids table! 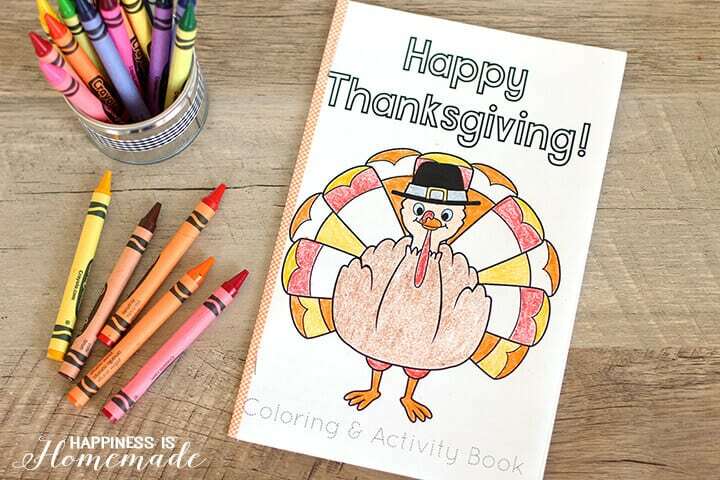 From decorations and printables to keep the kiddos occupied while you’re busy cooking to sweet treats that are sure to please, this list has something for everyone! 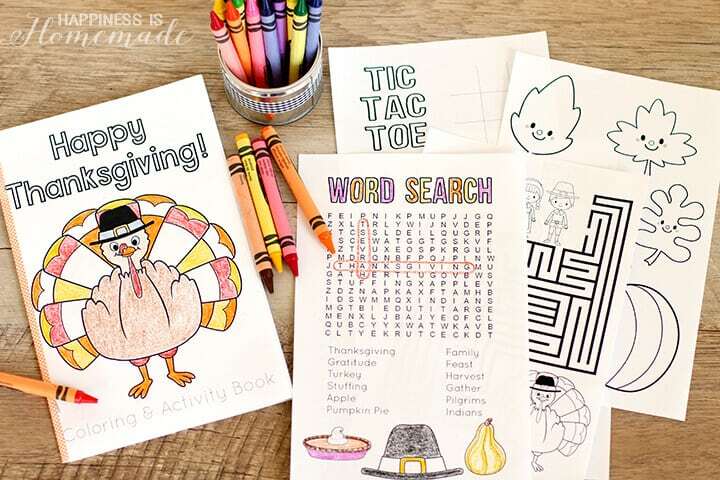 You’ve got some fab ideas here, Heidi! Pinning!